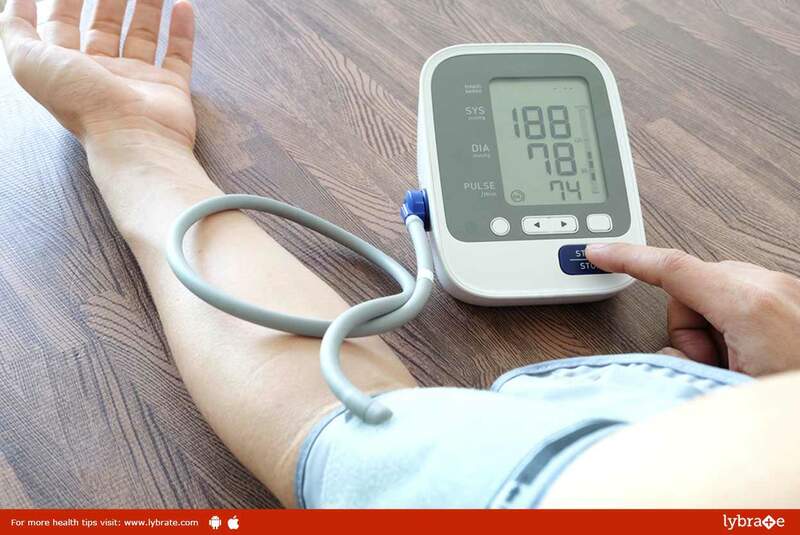 Can Ayurvedic Treatment Control Hypertension? Hypertension is a condition which is characterised by elevated blood pressure in the arteries. This condition can be a result of aging, stress or a poor diet (including an unhealthy lifestyle as well). In the present day, hypertension is mainly caused due to an unhealthy diet as the food you consume is packed with preservatives. This causes the toxins to accumulate in your body, thus causing hypertension. Lack of exercise and excessive intake of caffeinated beverages can also cause hypertension. A blood pressure count above 140/90 over a sustained period of time is categorized as ‘hypertension’. Hypertension, if allowed to sustain for long, can result in grave problems such as coronary diseases, heart stroke, vision loss, kidney failure and in some cases, a heart failure. In Ayurveda, hypertension is referred to as ‘Rakta Gata Vata’ and various remedies can help in getting rid of hypertension. A concoction of juice of garlic and cloves with basil leaves and wheatgrass consumed twice a day can help in curing hypertension. Grind roasted watermelon seeds and add them to a cup of boiling water. This mixture consumed twice in a day can help cure hypertension. One teaspoon onion juice mixed with honey can help in getting rid of hypertension. Mix a spoon of garlic paste in a glass of buttermilk and consume this mixture once a day can prove to be effective in relieving hypertension. Coconut water is packed with potassium and magnesium and can help in curing the ill effects of hypertension. A concoction of gooseberry juice can also prove to be extremely effective in curing hypertension. Ginger-cardamom tea is considered to have soothing effects on hypertension and getting rid of it. Practicing yoga and meditation every alternate day can also help you maintain blood pressure. Brisk walking for 45 minutes in the morning is very beneficial for hypertension patient & also for healthy person as a preventive measure.